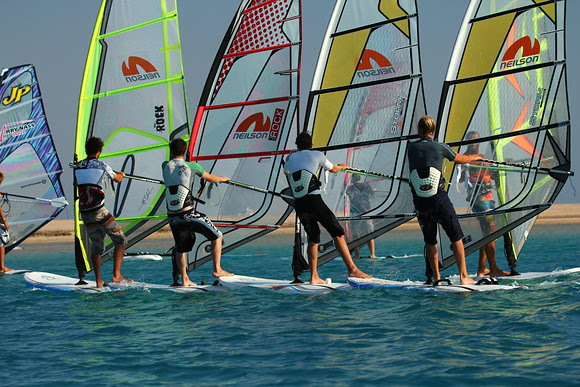 Neilson, the leading specialists in active holidays, has teamed up with youth charity UKSA to provide funded training for those who want to work for them as yacht trainers, yacht skippers or watersports instructors. Anyone wanting to work on the water can now be trained at UKSA for a minimal financial commitment then go straight into guaranteed work with Neilson. It’s an exceptional opportunity for those seeking employment in the industry and the initiative is a first for both Neilson and UKSA. The courses are suitable for anyone aged 18 or over – perfect for anyone from school leavers to those looking for a career change. 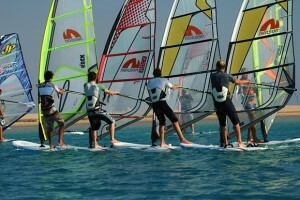 The courses on offer include a Yachtmaster option leading to work as a yacht trainer or flotilla skipper, or Watersports Instructor option, leading to work teaching dinghy sailing and windsurfing. Ben Willows, UKSA’s Director of Operations, said: “This is the perfect opportunity for all those people who want to change their career and want to work on yachts or in watersports but can’t afford the initial training. “We are delighted to have teamed up with Neilson in this way, as not only are we going to be able to drive people into high-quality training and then onto guaranteed work with a reputable industry leader, but we can offer all this at little or no cost to the student.